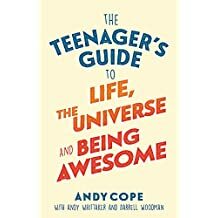 Dr Andrew Cope (most people call him Andy) was born in Derby in the vintage year of 1966. 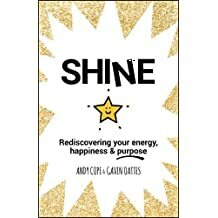 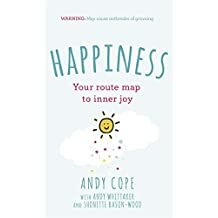 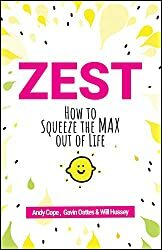 Andy's translated his findings into a series of books and keynotes around the themes of happiness, wellbeing, resilience and human flourishing. 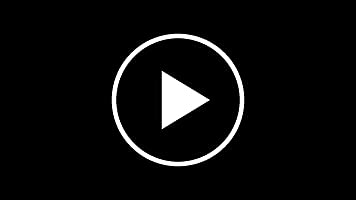 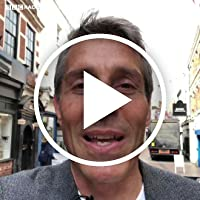 He specialises in making the messages accessible to the masses. 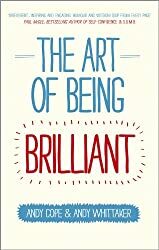 He's delivered his flagship programme 'The Art of Being Brilliant' to rave reviews across the world. 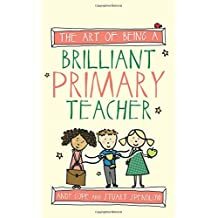 It helps that the delivery also happens to be great fun. 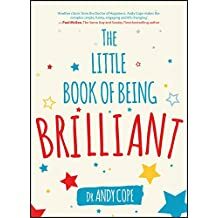 Andy started out as a children's author. 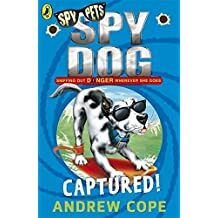 His 'Spy Dog' series (Puffin) has sold a million copies and been translated into 16 languages. 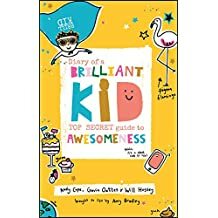 Andy is sure that his ability to write for children has helped with his personal development books. 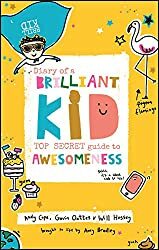 Kids take no nonsense. 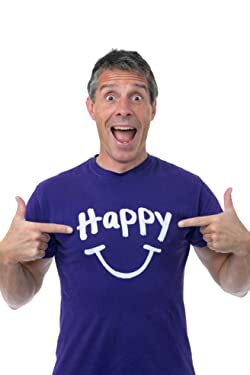 They like action, humour and fun. 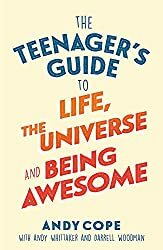 And that's the approach I take when writing for adults. 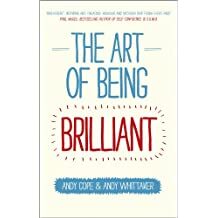 Andy self-published 'Being Brilliant' in 2005. 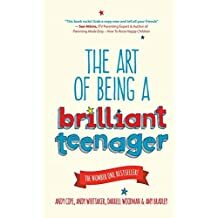 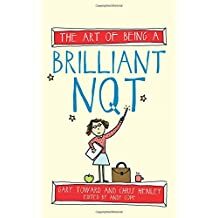 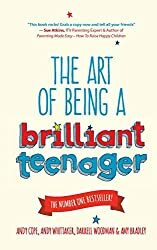 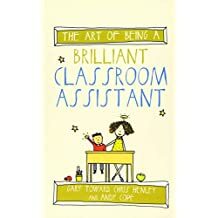 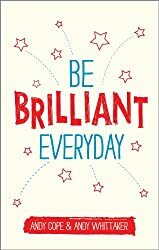 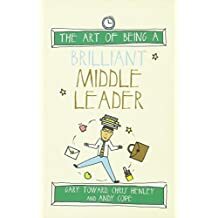 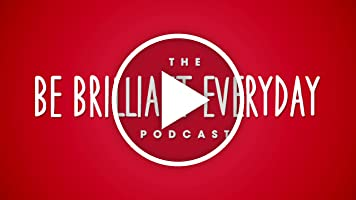 He teamed up with Capstone (Wiley) for 'The Art of Being Brilliant', 'Be Brilliant Everyday' and 'The Art of Being a Brilliant Teenager'. 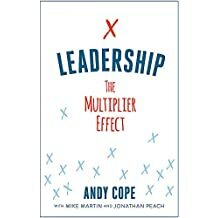 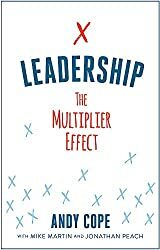 He squeezed in a 5 book series for Crown House, this time aimed at teachers and educational leaders. 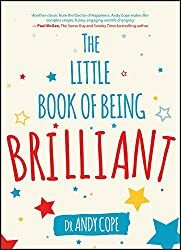 He describes 'The Little Book of Being Brilliant' (Wiley) as his 'greatest hits'. 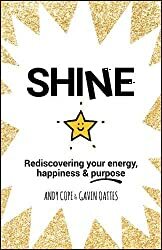 His most recent titles have been collaborative; 'Shine' (Wiley) was written with Gavin Oattes and 'Diary of a Brilliant Kid' (Wiley) and 'Zest' (Wiley) are team efforts with Gavin Oattes and Will Hussey. 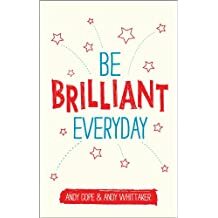 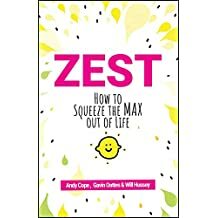 Andy describes himself as an 'accidental author' and is a good example of what you can achieve through unbridled enthusiasm and sheer hard work. 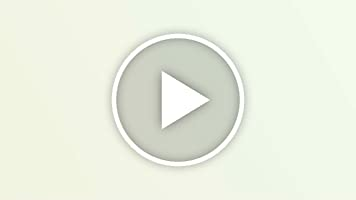 He has two grown-up kids and lives with his wife and an assortment of dogs, cats and pigs. 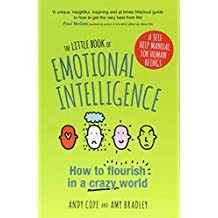 He's an avid Derby County supporter so when he's not writing or working he trots along to Pride Park to get all depressed.